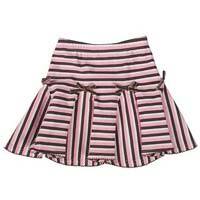 Have a look at our alluring collection of Girls Wear! 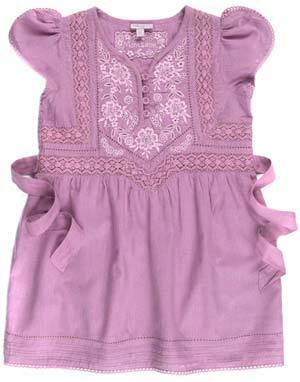 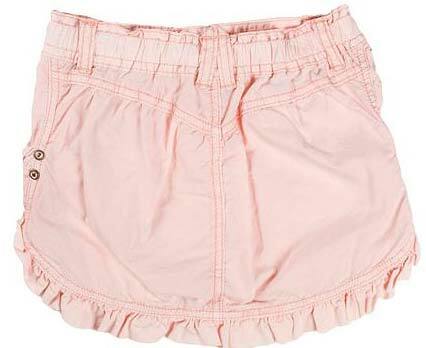 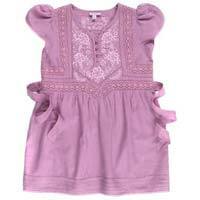 We are an eminent Manufacturer, Exporter & Supplier of Girls Wear from Uttar Pradesh, India. 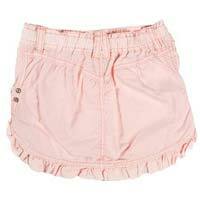 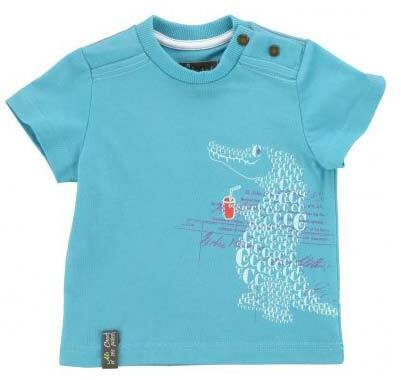 Our offered range of Girls Wear comprises Girls Frock, Girls Short Skirts, Girls Shorts, Girls Top and Girls T-Shirts. 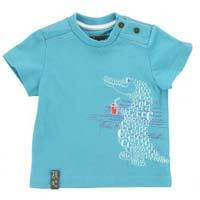 We are staffed with a team of deft designers who prepare the entire range in tandem with the latest fashion trends. 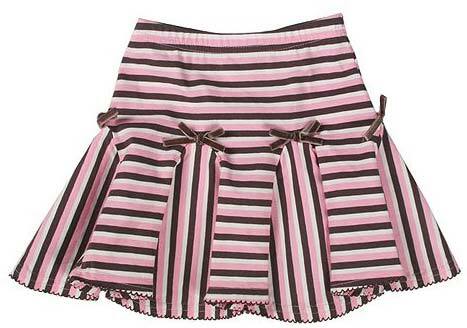 Moreover, our Girls Wear is purchasable from us at the most reasonable prices.